“Look, it’s a big challenge,” said Craig Counsell, whose Brewers beat Kershaw at Miller Park in his first game as manager in 2015. “Their starting pitching is very good, so that’s a challenge. Against good pitching, execution feels more valuable because you don’t feel like you’re going to get as many opportunities. I think that’s true any time you face good pitching. “That, of course, is going to be a key. But at the same time, home runs do win these games. Home runs are still a big part of these games. You don’t have to put big rallies together if you can get a walk and a two-run homer. “His numbers speak for themselves,” said Brewers outfielder Curtis Granderson, who faced Kershaw on a limited basis while spending most of his career in the American League, but then saw Kershaw on a daily basis when he was traded to the Dodgers late last season for a postseason run that came up just short in the World Series. “Watching him as a teammate, he’s no different than playing against him — he’s a competitor, he goes after his guys and gives his team a really good opportunity to win. The game got so out of hand that Counsell had to pitch not one but two position players to close it out — Hernán Pérez, who got rocked for six hits and five runs in a nine-run seventh for Los Angeles, and Erik Kratz, who threw a spotless eighth. “You just flush it out,” said second baseman Jonathan Schoop, who’d just joined the Brewers earlier in the series after being acquired via a deadline-day trade from the Baltimore Orioles. “A short memory is better. Even when you win, you flush it out and come back tomorrow. Those games that we played two months ago, you don’t really pay attention to them. You pay attention to the present, prepare good. 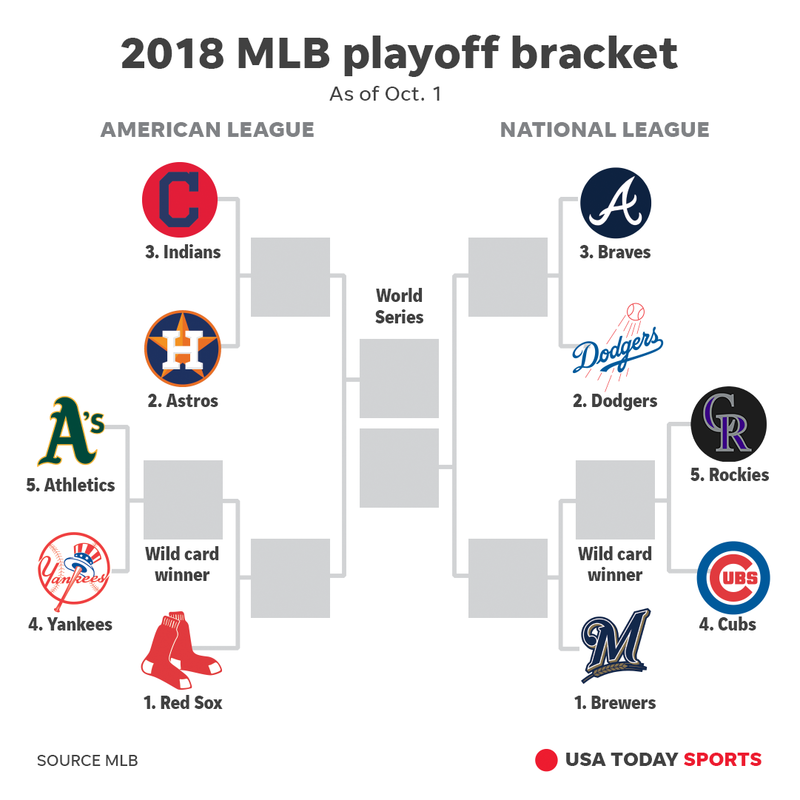 “It’s different because it’s a playoff series and obviously everything is going to be managed differently,” Counsell said when asked how different the two teams are now — if at all — just over two months later.